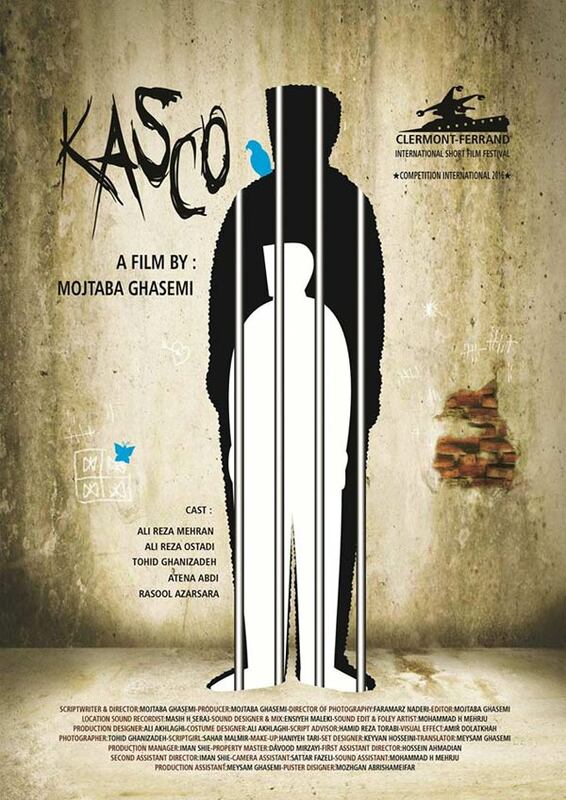 Iranian film 'Kasco' by Mojtaba Ghasemi has won the Best Short Narrative award at Full Bloom Film Festival (FBFF) 2016 in the US. The movie received the award on September 24 in competition with 55 other short films at the Short Narrative Films section of the festival. Ghasemi's production tells the story of Gholam Eshghi, known as KASCO, who is a kind deaf-mute. Being arrested several times over misunderstandings, he is now considered as a person with criminal records. This time, after his final release from the detention center, he decides to change the way he used to live. Four other Iranian short films, 'Fish' directed by Saman Hosseinpuor, '2-1' directed by Zahra Jafari, 'Breath' directed by Mona Moradi, and 'Butterflies' directed by Adnan Zandi were also present in this section. 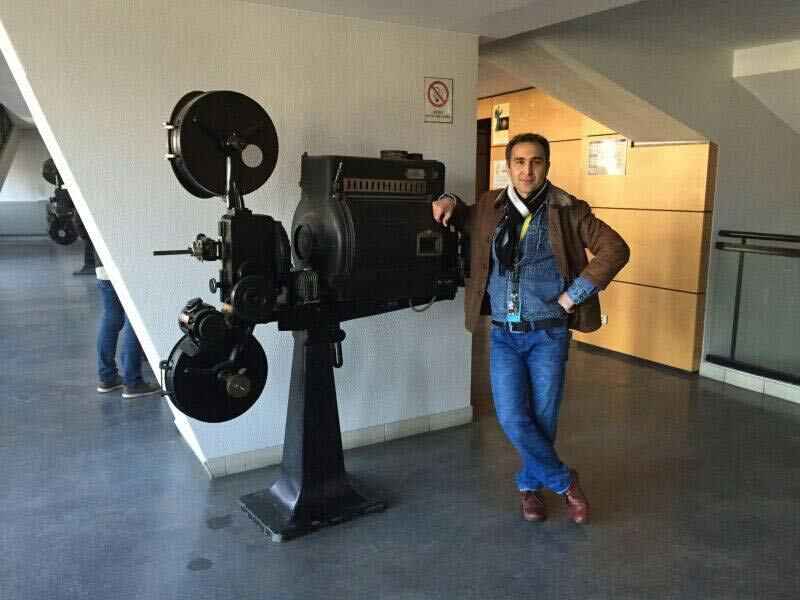 The event as well screened the 90-minute 'An Unfinished Film, for My Daughter Somayeh' directed by Iranian filmmaker Morteza Payeshenas at the Documentary Feature Films section. Narrative Feature Films, Short Documentary Films and Animation are the other sections of the event. The Full Bloom Film Festival is dedicated to bringing quality, diverse cinema to Statesville, a multifaceted art-conscious city in North Carolina, US. FBFF took place this year from September 22 through September 24 in and around the Historic Downtown of Statesville in North Carolina, United States.